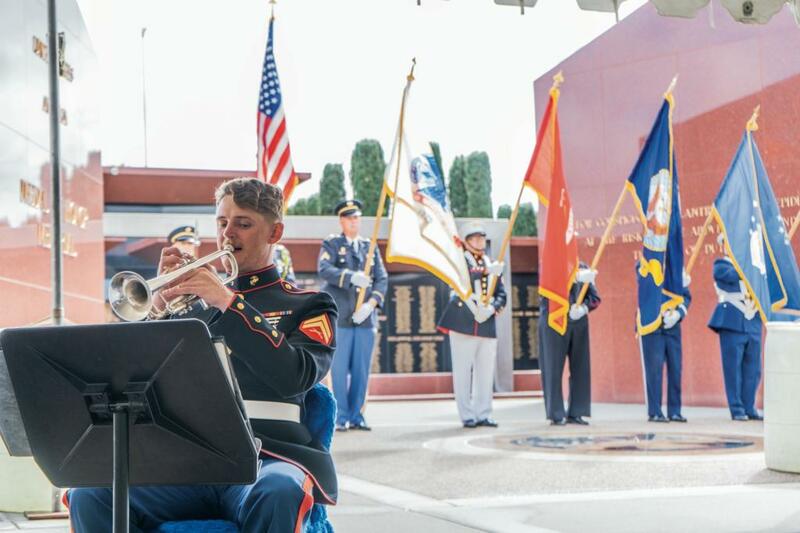 Officials of Riverside National Cemetery held a ceremony March 2 for National Medal of Honor Day, which was held to remember the five Medal of Honor recipients buried at the cemetery. 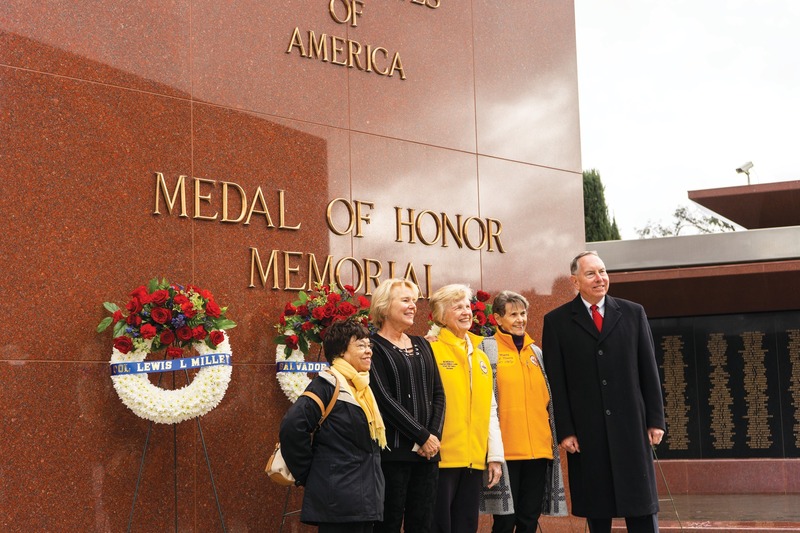 In 1990, Congress passed a resolution that declared March 25 National Medal of Honor Day to honor those who went above and beyond the call of duty, putting their lives on the line for their countrymen. The Medal of Honor is the highest award a member of the military can earn. 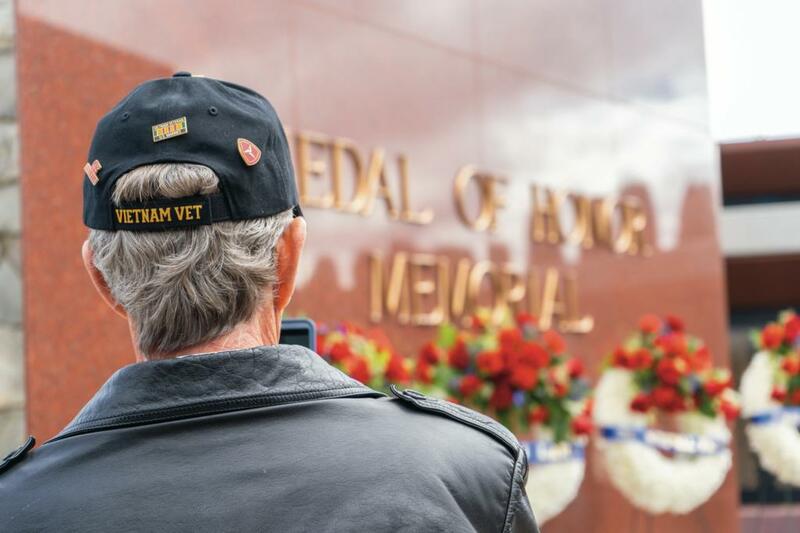 There are currently only 72 veterans alive today who have received this honor. The Riverside National Cemetery is one of only four places in the United States that is designated as a Medal of Honor Memorial site, which was why the event was held at this location. Families of other Medal of Honor recipients were in attendance, including Brenda Wylde, daughter-in-law of a Medal of Honor recipient. The keynote speaker during the ceremony was Randy Reeves under secretary of Veteran Affairs and a veteran himself, having served in the U.S. Air Force and Navy. Another notable speaker was Rep. Mark Takano (D-CA), who serves as District 41’s representative in the U.S. House of Representatives. “When I hear the stories of why these recipients got these awards, I am so humbled by their sacrifice and bravery,” Takano said. “It’s important the members of this community take the time to hear these stories. 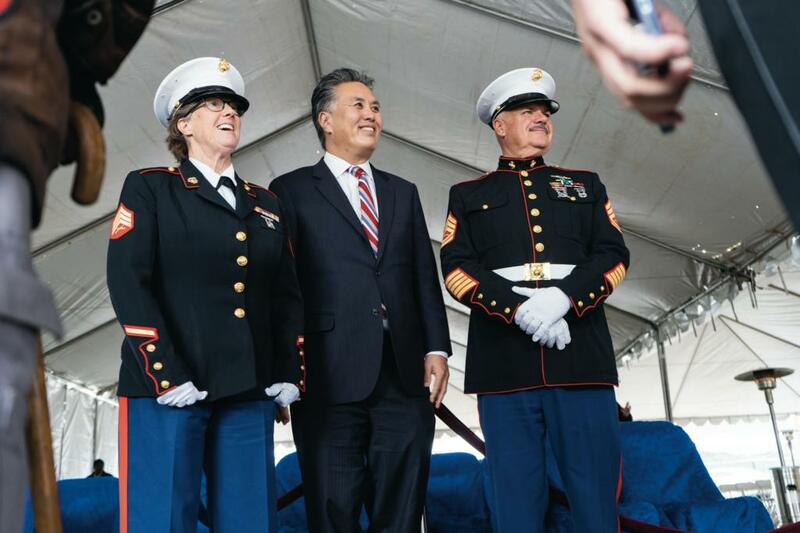 Takano has been a strong advocate for veterans affairs. An example of his dedication include serving as the current chairman of the House committee on Veterans Affairs in the House of Representatives in Washington, D.C.
Students interested in hearing more about the lives of Medal of Honor recipients can check out Netflix’s documentary series titled “Medal of Honor” (2018). The documentary recalls and recreates those heroic moments in the lives of some of America’s finest countrymen.